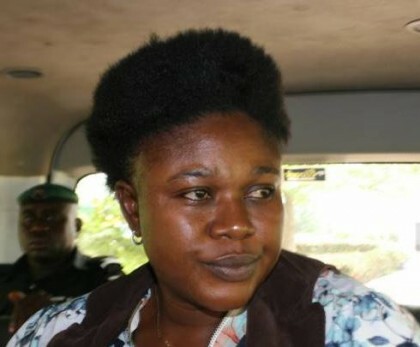 Wilson Ujuwaren, Abuja: The Economic and Financial Crimes Commission EFCC, on Thursday October 27, 2016, secured the conviction of one woman, Mrs. Chika Amsy Charles, who was convicted by Justice D.V Agishir of the Federal High Court Enugu, and sentenced to three years imprisonment on each of the thirty count charge preferred against her by the Commission. The sentences are to run concurrently from the date of her conviction. The Convict was found guilty of swindling three young Nigerians to the tune of N5,620,000.00 (Five million, Six Hundred and Twenty Thousand Naira only) under the guise of helping them secure admission into Enugu State University of Science and Technology ESUTH, through her unregistered NGO called ‘Bold and Dynamic Gender Initiative’. But Chika ran out of luck in 2007 when one of her victims whom she defrauded petitioned the EFCC, on her fraudulent activities. 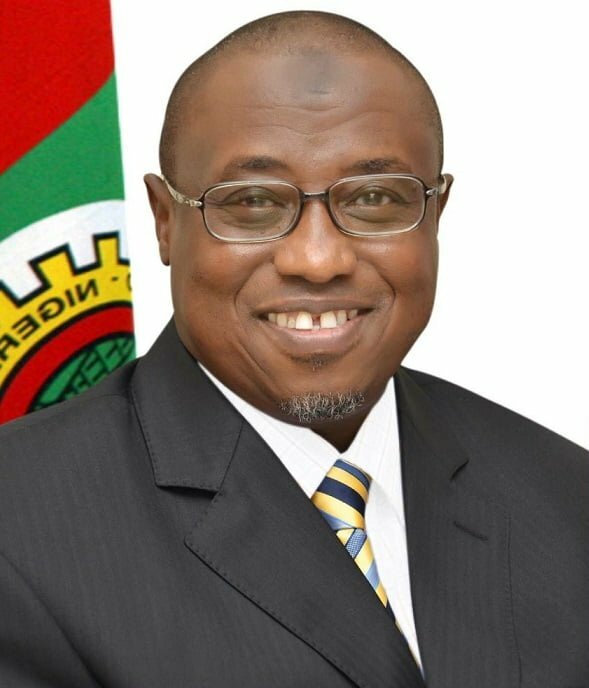 One of the Counts on which she was convicted and sentenced reads: “That you Chika Amsy Charles, Simon Chidubem (at large) and Friday Ali(at large) on or about the 10th October, 2007 at Enugu, Enugu State within the jurisdiction of the Federal High Court of Nigeria with intent to defraud obtained N330,000(Three Hundred and Thirty Thousand) from Okudoh Obinna by false pretense when you represented yourselves as capable of procuring admission for his wards into Enugu State University of Science and Technology which pretense you knew to be false and thereby committed an offense contrary to Section 1(1)(b) of the Advanced Fee Fraud and Other Related Offences Act NO: 14 of 2006 and punishable under Section 1(3) of the same Act”.